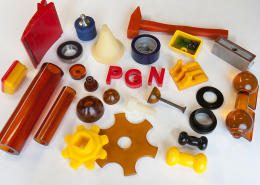 PGN specializes in producing high-quality polyurethane products. 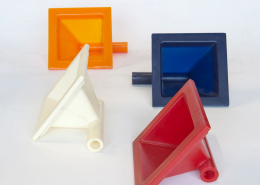 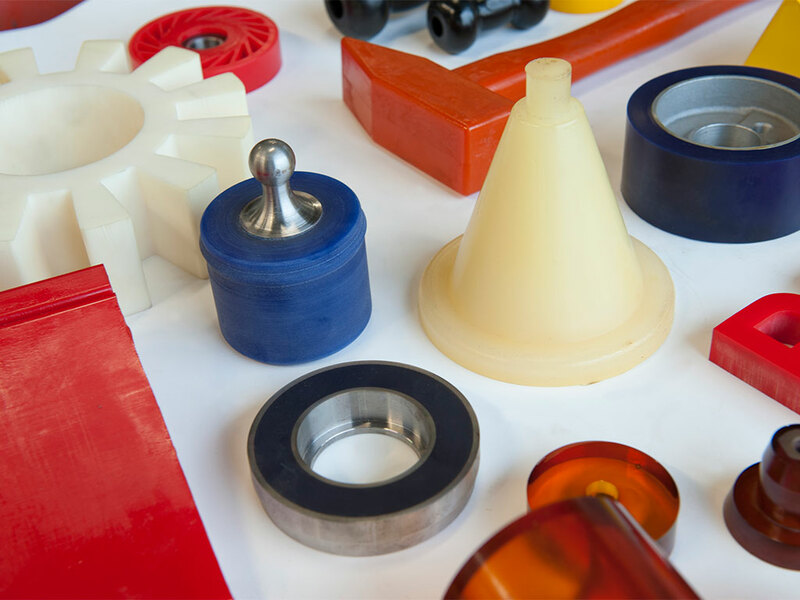 We supply customer-specific technical polyurethane products, in both small and large series, where many plastic qualities, hardnesses and colors are possible. 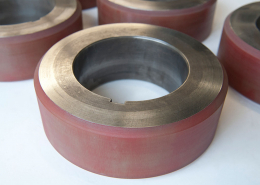 With advanced equipment, orders are executed according to precise specifications. 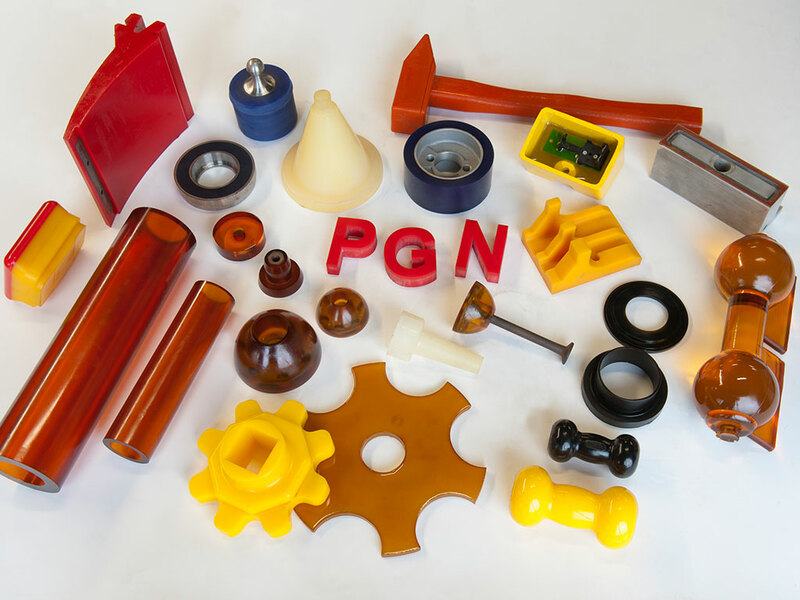 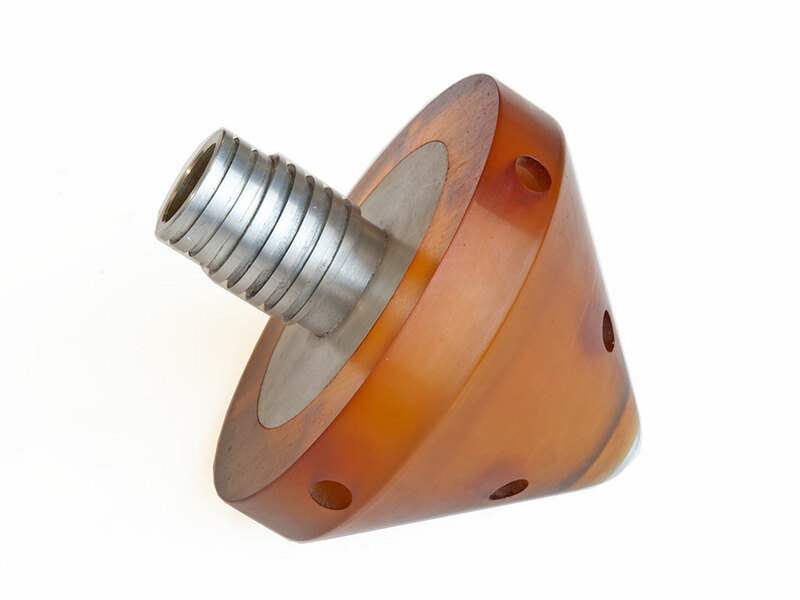 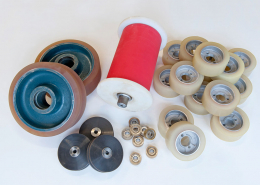 PGN is also the specialist in the coating of rollers, wheels, rolls and sleeves with polyurethane. 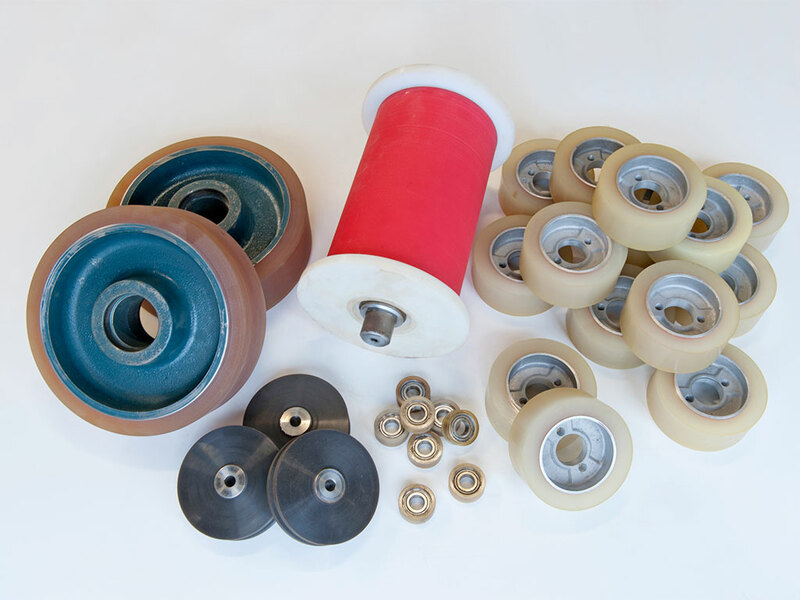 More information about the coating of wheels, rollers and rolls with polyurethane. Polyurethane is a versatile material with which very complex products can be made in many forms. 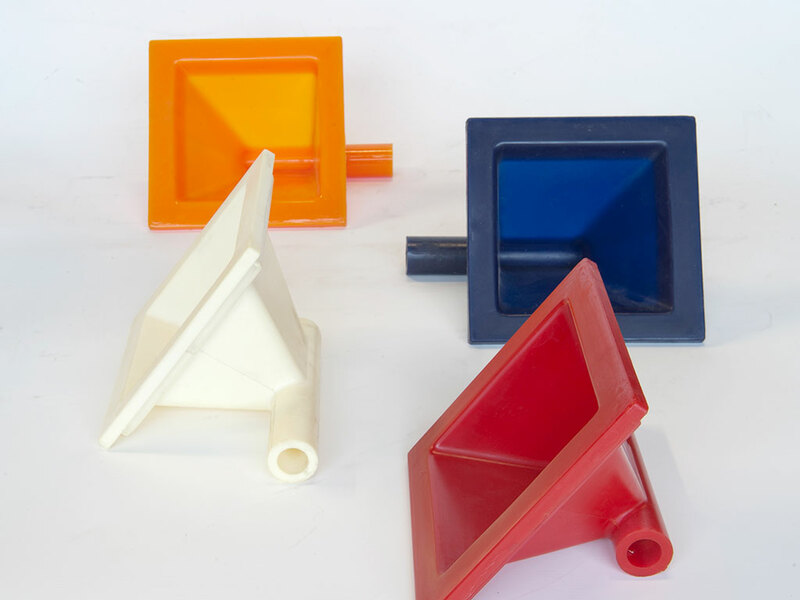 Thanks to specific additions, polyurethane can be hard, soft, flexible, light, tough and durable in many different colors. 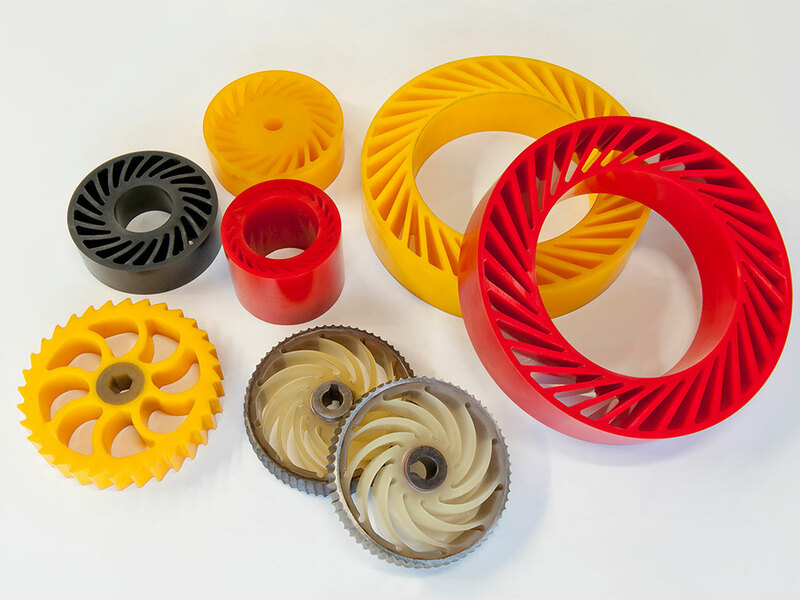 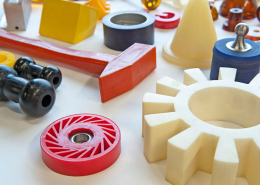 A lot is possible with polyurethane! 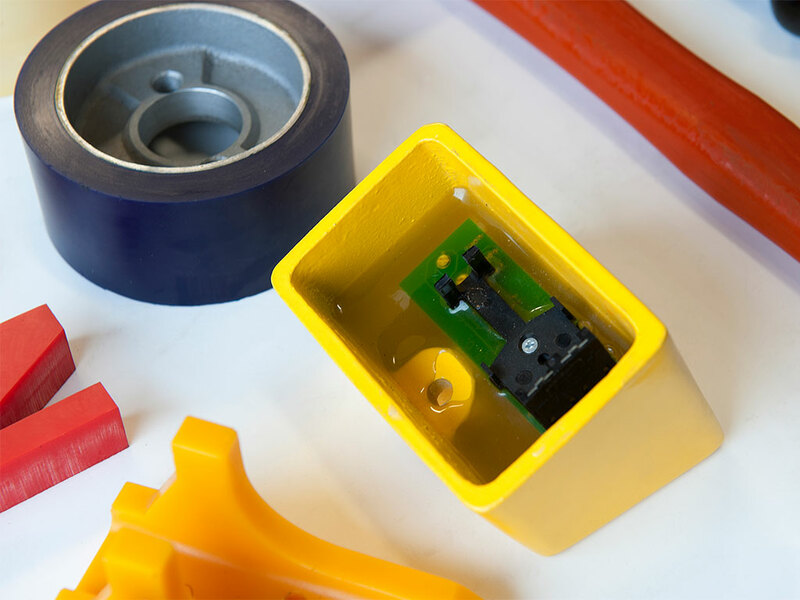 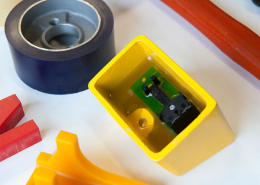 Based on your wishes and conditions, an example or drawing, we can quickly indicate whether we can make your desired polyurethane technical product. 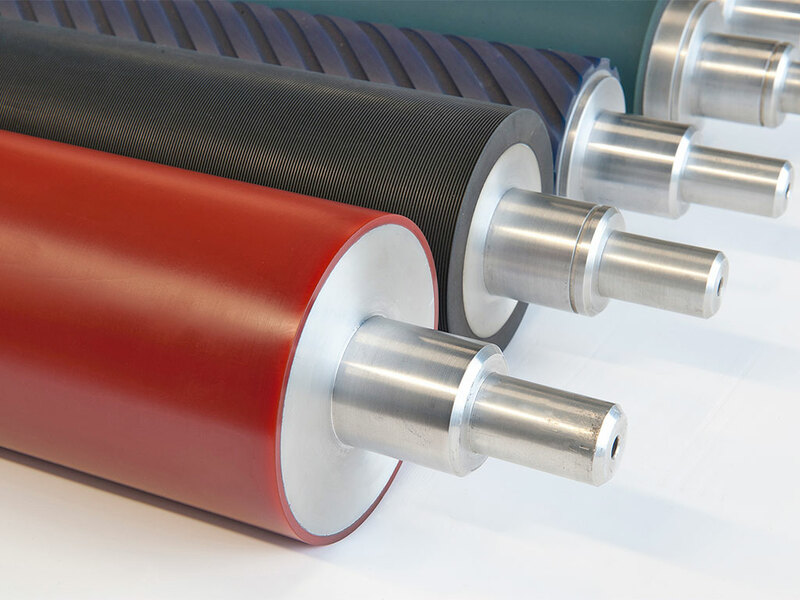 Thanks to our extensive knowledge and years of experience, we can also come up with innovative polyurethane solutions for you. In polyurethane, strength and abrasion resistance are combined with the elasticity of rubber. 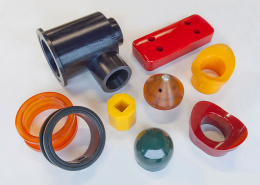 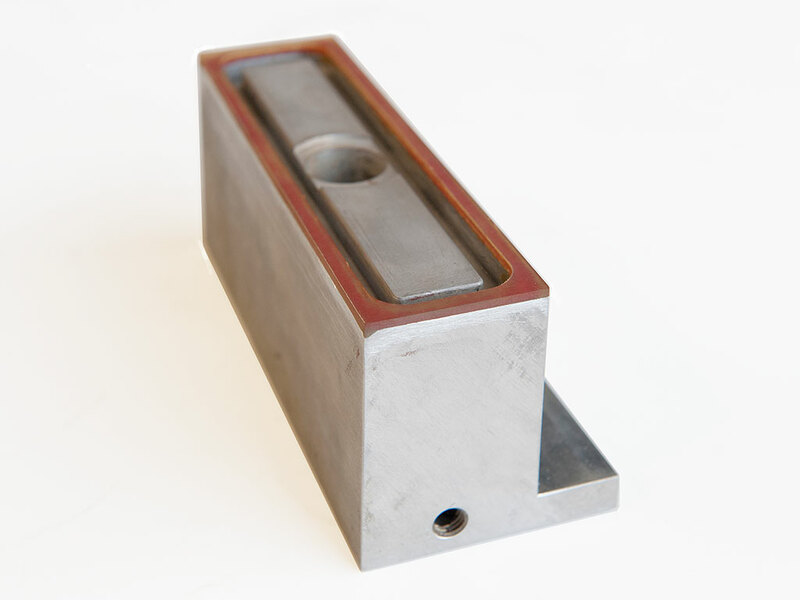 Due to a unique combination of chemical, physical and mechanical properties, there is a wide variety of applications for polyurethane. 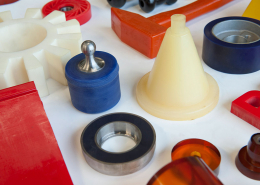 Think of polyurethane covering of rolls, wheels, and rollers, impact blocks and numerous technical articles. Due to the large diversity of polyurethane elastomers, hardnesses are available from 20° shore A to 60° shore D.